Swinging the club too slowly is another misconception of the golf swing. Every player has their own tempo. Swinging the club slower than your natural tempo will affect shot shape, distance and direction. 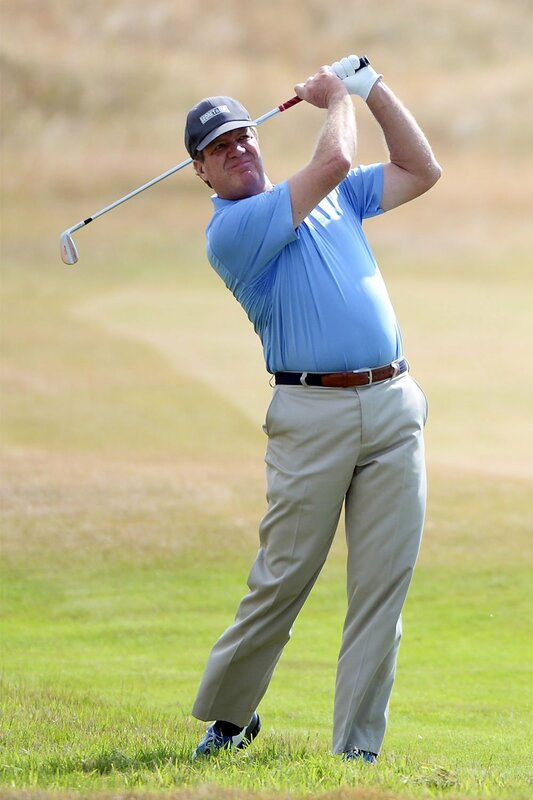 Steve Elkington owns a swing rhythm worth emulating. Comparing past tour players Nick Price and Steve Elkington gives you a great indication of each man’s natural tempo. Price had a quick swing and a brisk walking pace, whereas Elkington had a slow, methodical swing and a more leisurely walking pace. I find this app provides my students with a better understanding of their personal tempo and results in improved shot shape, distance and direction.